Deciding on a domain name is one of the most important decisions that you can make regarding your business website and is one that you will not want to rush into. 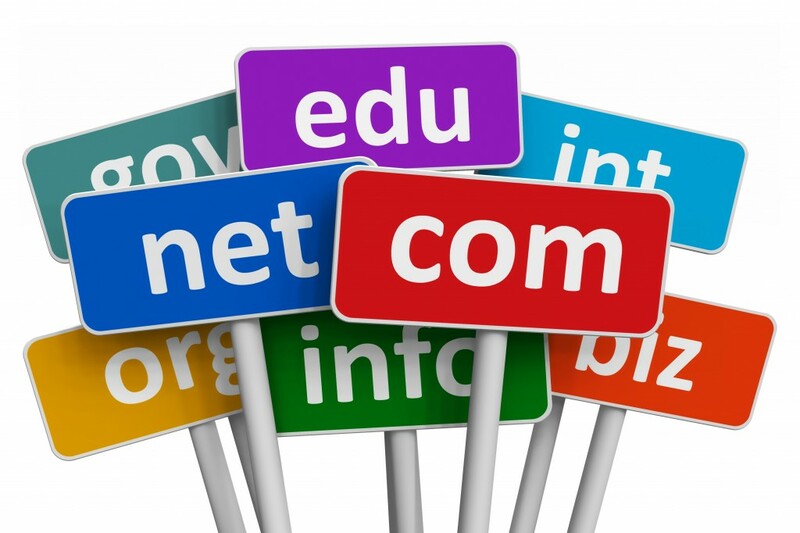 There are certain factors that you will need to take into consideration when choosing a domain name. Even though your business may be small at the moment, there is always the potential to grow. Do not limit yourself too much by concentrating exclusively on your niche and not considering other options for expansion. Even if your ideal name is already in use, then you may be able to purchase it for a reasonable price from the current owner. If this is not possible then you may have to think of an alternative, but in some cases you may end up preferring this to the original. If any potential conflicts are not researched fully before your website goes live then this could cause serious problems later on. You could face legal proceedings and your website may be closed down. Your domain should ideally end with .com or .co.uk. Any other ending could mean that people take your domain less seriously and therefore they will not choose to visit it. Your domain name should give visitors some idea of what to expect when they get on your site. This can help attract more targeted traffic and increase your conversions. Keyword research is vital for SEO purposes. Using weak keywords that do not perform well in search engines can make it difficult for people to find your site. Your ideal keyword will be one that is searched for often but does not have a lot of competition. If your domain name cannot be spoken aloud easily then people are not going to tell their friends about it, which could be losing you valuable business. This also applies to domain names that are difficult to spell as potential customers can easily end up on another site through a simple misspelling. If your domain name has an alternate meaning in pop culture, or if it means something completely different in a foreign language, then this may mean that some people may not take your domain, or your business seriously. When you are creating a domain name for a specific promotion that you are running, the rules for creating your primary business name do not apply. The most important thing is to make the name memorable. Even if you conduct all of your business offline, not having an online presence is still a mistake. Having a website allows your customers to easily find your contact details and other important information such as opening hours. It will also give new customers some idea of what your business is all about. Finding your perfect domain name may not be easy, but it will be worth it for your business when your website is up and running. Avoid these mistakes to save trouble further down the line and research the best web hosting options for your business to give your start up or promotion the best shot at success. 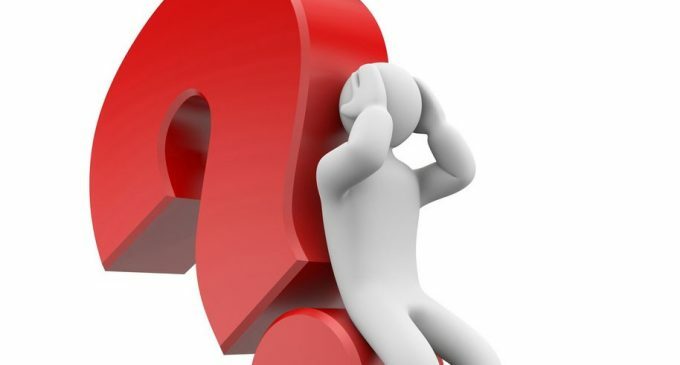 For blogging purpose, which TLD will be the best; .com, .net, .org or any other. Do you think all popular domain extensions should be bought when starting a big business? Or single domain will do the work?